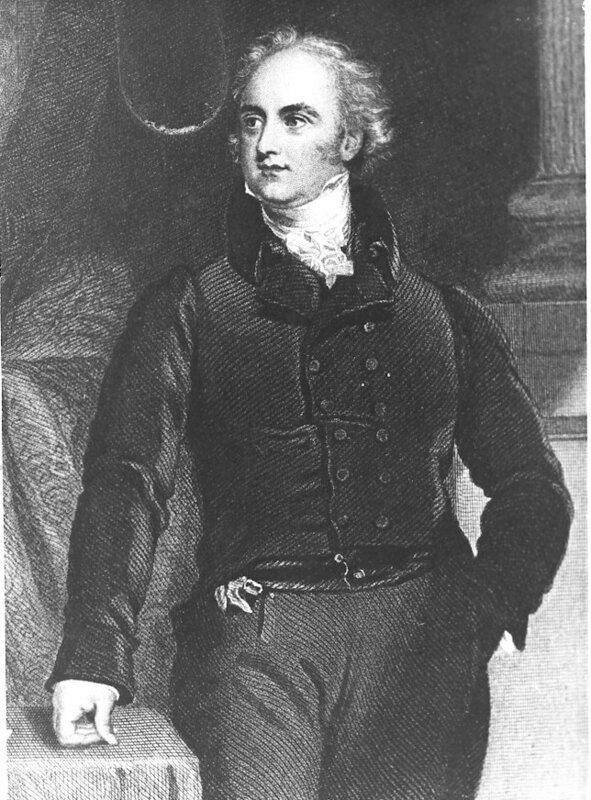 Sir Astley Paston Cooper from an oil painting by Sir Thomas Lawrence. Sir Astley Paston Cooper's "Manual of Surgery". Have you ever wondered why the railway, which arrived in 1837, by-passed Hemel Hempstead and stopped instead at Boxmoor? Indeed, Robert Stephenson’s original plan for the building of the London and Birmingham Railway, was to take the line through Hemel Hempstead. As the route was planned to pass through the Gade Valley, it included part of Gadebridge, the estate that belonged to Sir Astley Paston Cooper, which flanked the west of the High Street. When Sir Astley, with the help of Lord Brownlow of Ashridge, forced a re-routing in 1833, it could only spell disaster for the trades people of Hemel Hempstead. It was later proposed to by-pass the town, with the railway following the line of the canal at Boxmoor. The protests from the citizens of Hemel Hempstead were ignored. Sir Astley Paston Cooper was the most distinguished British surgeon of his day. In 1793, the then Professor Cooper was appointed Lecturer in Anatomy at the Royal College of Surgeons for three years. This involved the duty of public dissection of criminals executed at the Old Bailey. He was also in contact with the Resurrectionists, (body snatchers), who supplied corpses for his experiments. 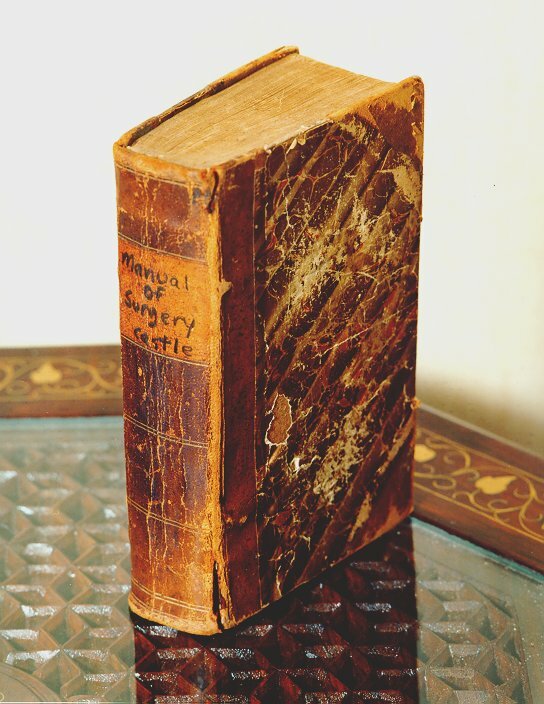 Professor Cooper’s private practice became the largest that any Surgeon had ever held, and amongst his many rich and famous patients were George IV, the Duke of Wellington and Sir Robert Peel. In 1820, he was called upon to perform an operation on George IV, for which he was later awarded a baronetcy. 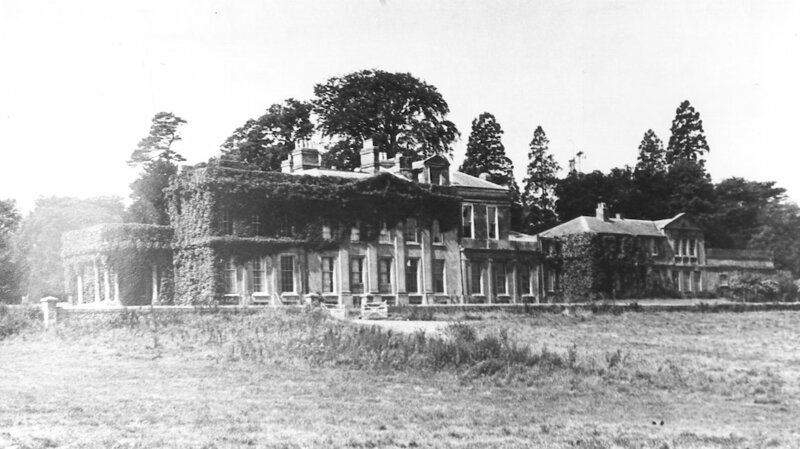 Apart from a house in London, Sir Astley spent a great deal of time at his Gadebridge Estate. Amongst landowners was a paternalistic belief that it was their duty to help the poor and many, including Sir Astley, made substantial contributions to society. He founded the infirmary at Piccotts End, which opened to the public in January 1827 for ‘the gratuitous relief of the neccessitous poor’. It was transferred in 1831 to the West Herts. Infirmary, endowed and built by another local landowner, Sir John Saunders Sebright. Since he was childless, Sir Astley was succeeded at his death on 12 February 1841, by his nephew, Astley Paston Cooper. It was his eldest son who succeeded as the third baronet on 6 January 1866. Until the end of the nineteenth century, the local landowners, as Justices of the Peace, were all powerful. Thus Sir Astley, the first Baronet, was a magistrate for Hertfordshire and his great-nephew, the third Baronet, was a magistrate for both Hertfordshire and Suffolk and also became High Sheriff for Hertfordshire in 1885. Although the Bailiwick was controlled by the Whigs, the Cooper family maintained a strong Tory-Anglican influence for most of the nineteenth century. They were all elected to the Bailiwick Jury and the first Baronet was elected Bailiff in 1825. The third Baronet held office in 1873 and his youngest brother,Clement Astley Paston Cooper, also became Bailiff in 1885. Although the second Baronet did not hold office, he interfered in the Bailiwick’s affairs, whether it was the construction of the Gas Works or the building of the new Town Hall. Instead of the Bailiff , it was he presided over all the Bailiwick functions, including the prestigious Wool Fair Dinner. With the town cut off from the main forms of transport, the Bailiwick supported a scheme in 1887 for a steam tramway to connect Chesham to Boxmoor, Dickinson’s Paper Mills, and the High Street. The plan never materialised, due to strong opposition from Sir Astley Paston Cooper, the third baronet. Sir Astley claimed he never wanted to go to Chesham and did not see why anyone else should want to go there either! However, when Queen Victoria granted Borough status to Hemel Hempstead, in 1898, the Bailiwick tactfully elected Sir Astley as the first Mayor of the newly formed Borough. But the Cooper family did not always get everything their own way, ‘The Gazette’ printed a disrespectful account of the lavish banquet held in honour of the newly elected Mayor, by mischievously reporting the names of those important guests who declined the invitation to attend.